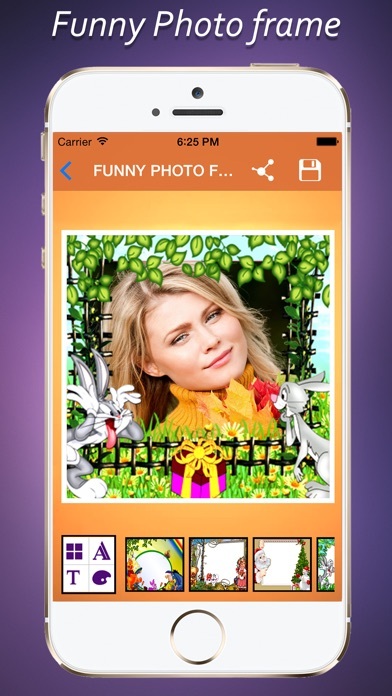 Create funny pictures and cards from your photos. 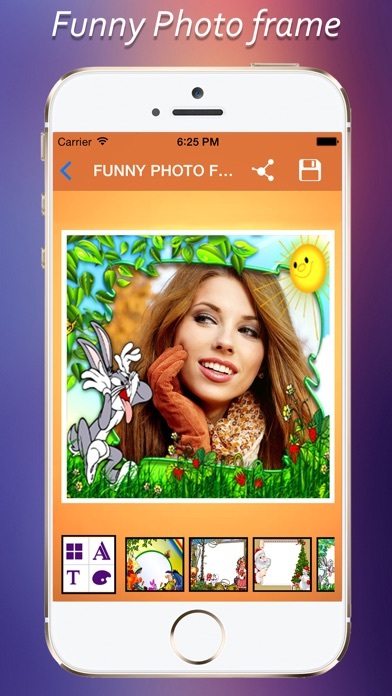 The app includes collection of cool photo templates. App works without internet connection. 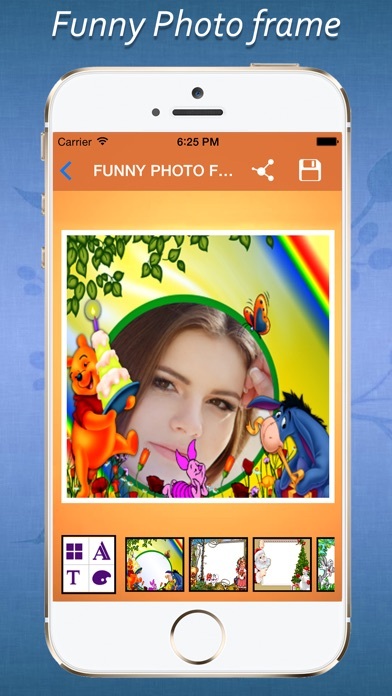 Funny Photo Frames is an easy to use software which allows you to customize your own Picture. 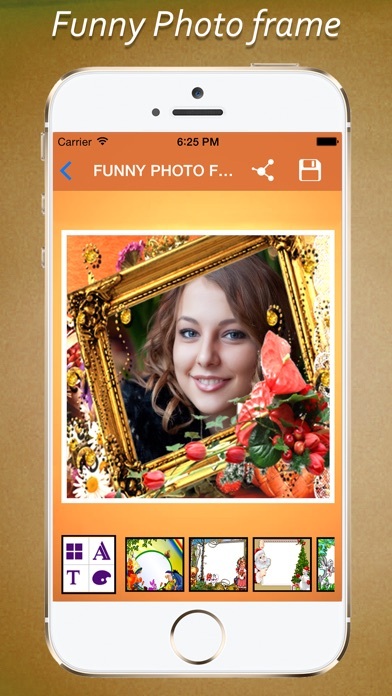 Choose picture or take new photo with camera, select a frame, and generate your love photo frame. Share your photos with email, sms, Facebook etc. The app includes 17 beautifull funny frames.